This is part two of a four part series on Church Website – Who Should We Use to Build Ours? 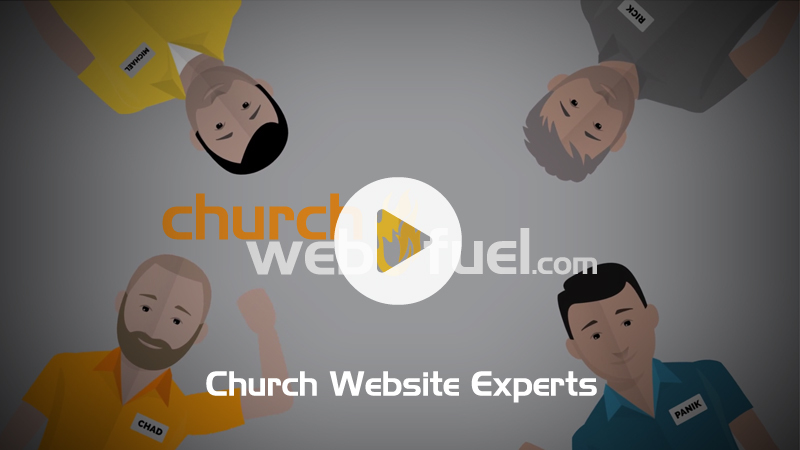 You can see part one here Church Website – Should We Build It In-House? (Part 1 of 4). As we discussed in part one, the idea of using a staff member is appealing but ultimately is not ideal due to both time and knowledge requirements. So the next option we will look at is using a volunteer. Volunteers help drive all the church activities and events. Without them, the staff would be quickly over whelmed with all the planning, organizing, and execution of the all the church functions. Whenever a new need arises, it is usually up to volunteers to fulfill it. Perhaps there is a member of your church who handles a company website for a living. Maybe he has even approached the church about helping them with the website. Or she may have been part of the committee that originally helped get the church’s current website up and going. Seems like we are going in the right direction, but there are still some concerns similar to our previous discussion of using a church staff member. The biggest concern is still that the church is in the hands of a single person. They would be the only person who would know how to update and maintain the website. Again, we have to ask, how many of the five different programming languages used in modern websites do they know? Most likely this person is accustomed to using certain webdesign software that they will want the church to purchase. This software package may cost the church a significant amount of money, and only the volunteer will know how to use it. Some of the design software out there is so complicated you have to take classes to be able to use it. Another drawback to using a software package to build your website is that it is limited in use by the number of licenses you have for it. If you want to put it on 2 or 3 computers, you have to buy that many licenses. This can quickly become too expensive for most churches. Something else to think about, if you do go through and purchase a copy of the software that your volunteer recommends, where are you going to install it? Is the software going to stay on a computer at the church? If that’s the case, the volunteer has to come to the church every time a change needs to be made to the website. This might not be feasible for them depending on the their work schedule and how far away they live. Plus someone is going to have to be at the church to let them in, which further complicates the matter. 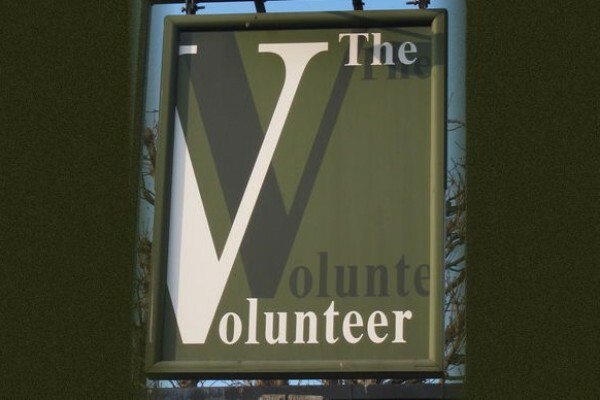 Maybe the volunteer can run the software on their computer at home. Again, your still stuck with one person having the ability to update the website. What happens when they go on vacation? Are they going to take their computer with them in case a problem arises with the website? How about if they leave the church? Maybe they have to move with their job or to take care of a sick loved one. There really isn’t a good way to handle a software solution to building and maintaining your website. Once again we are looking at a situation where the initial idea seems very doable, but the long term considerations prove that it isn’t feasible. Even though the church utilizes volunteers for almost all of its activities, building a website is simply too large and complicated a task to leave in the hands of one person to do in their free time. Well, we’ve eliminated two options now, which means we have two options left. Use a website designer or use a web development company. For Part 3, we take a look at using a website designer.